I am a self-taught artist. While raising my five children, I never found enough free time for formal lessons and have never been lucky enough to find a mentor to guide me, so have fumbled along over the years happily enjoying the accidental discoveries that pastels have offered me. 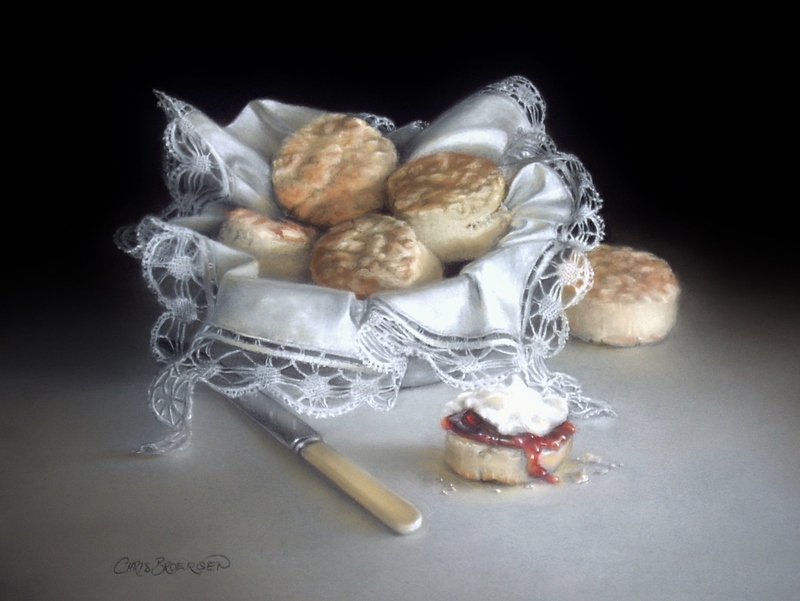 Over the years I have entered many group exhibitions and have also held four solo exhibitions. This has given me the opportunity to receive various art awards and the means to sell my art. 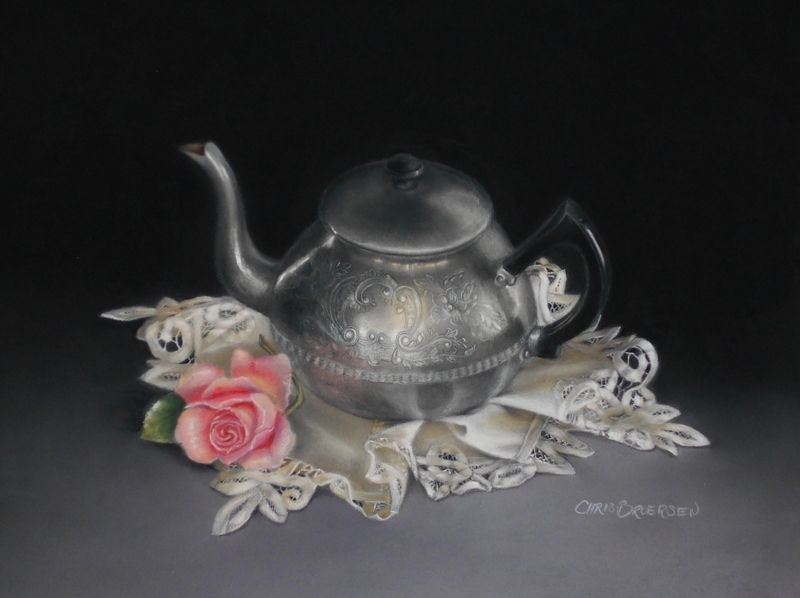 I also have a studio in Shepparton where I occasionally tutor pastel classes. I was very involved with the Shepparton Artists’ Society for about 20 years and during this time I was Secretary, Vice President and also President. 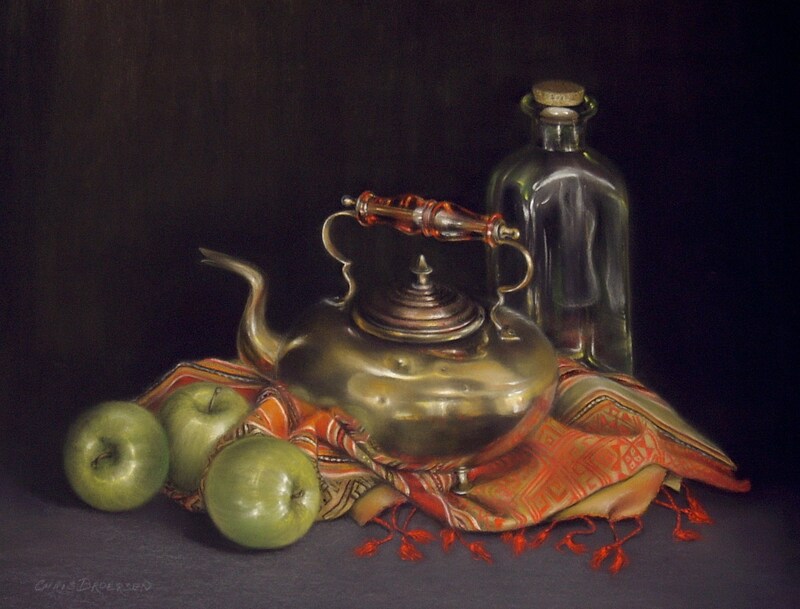 In 2007 I joined the Pastel Society of Victoria, Australia and enjoyed the honour of winning best Still Life and runner up Best in Show, among other awards in the PSVA Annual Exhibitions. I also joined the Australian Guild of Realist Artists (AGRA) in 2007. I was extremely proud to win 1st Prize in the 2007 Summer Exhibition at AGRA and I have since qualified as a Signature member. Recently I made a TV episode for the series Colour In Your Life, which can be viewed on my website ChristineBroersen.com, along with the rest of my work.